Your core system already includes a cash drawer; this is an additional one if you need it! 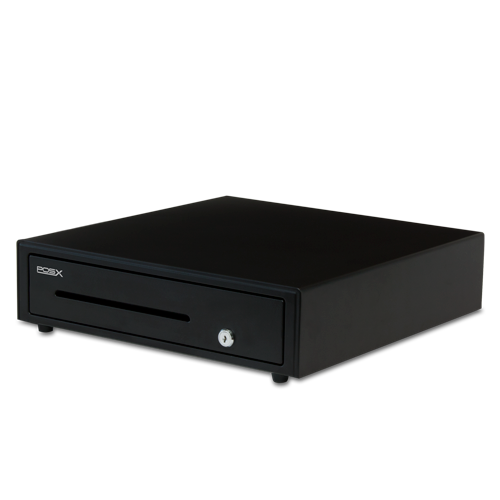 16″ steel metal cash drawer with keys, key lock, removable till with coin tray, and media slot; can be opened via POS software. Purchase includes cash drawer cable splitter and additional cash drawer cable so that you can have two cash drawers connected to your POS system at the same time.